As much fun as it is to see new Las Vegas breweries on the horizon, it is equally great to see new names pop up in familiar breweries. Roughly a week ago, Tenaya Creek unleashed their new Easy Rider Pale Ale, the first release from assistant brewer Marcos. What this pale ale does really well, is blend the crispness of a west coast pale ale with a solid, but drinkable body. You are met right away with a big, citrusy aroma, followed by slight malt sweetness, and finished off with a piny, grapefruit bitterness that is surprisingly refreshing. This is the kind of beer that you want to sit on your porch and sip on a mild spring day, and at a respectable 5.8% ABV, you certainly can! Personally, I’m quite looking forward to what Marcos dreams up next! With Father’s Day coming up, I feel it is my civic duty to educate any people who may be buying gifts for their hop loving dads. As a father myself, trust me when I say that your father does not want a tie, or slippers for Father’s Day. As Hank Hill would say, they may want “beer, and beer related accessories!”. 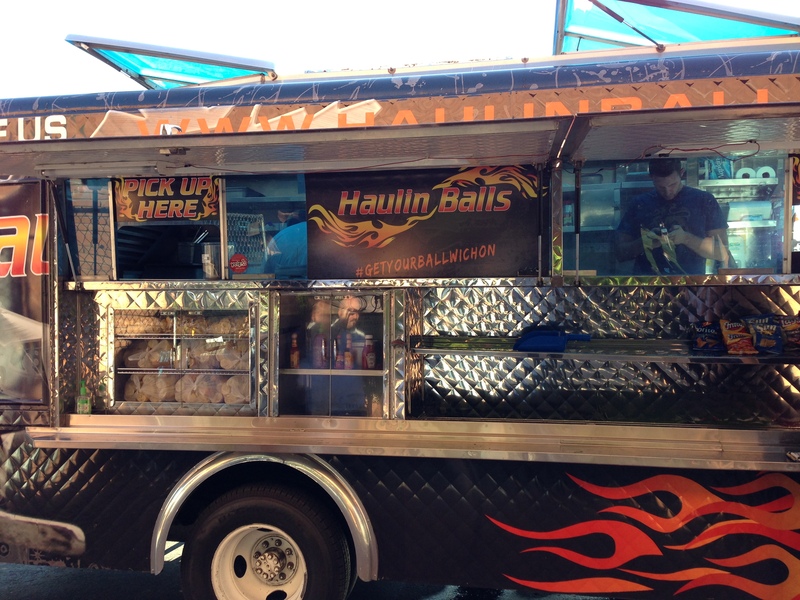 Read on for some great local ideas for the male parental unit that you love! 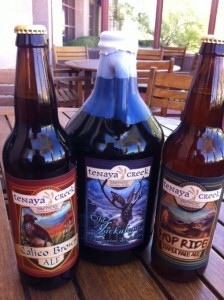 General Manager Karl Herrera of Tenaya Creek Brewery has devised a fantastic gift for fans of great, local craft brews. For just $45, you will receive a wax sealed, brewer autographed growler full of their delicious Old Jackalope Barleywine, which is perfect for aging (and ages beautifully), as well 22oz bombers of both their Calico Brown Ale and Hop Ride IPA. With three distinct, delicious beverages…how could you go wrong? As of yet, Aces and Ales is not doing anything fancy for Father’s Day…however, how about surprising dad with a 07.07.07 Vertical Epic from Stone, or perhaps a bottle of 14th Anniversary Firestone Walker? With an extensive list of hard to fine and aged bottles, Aces and Ales is a great choice if you want to pick up something unique. 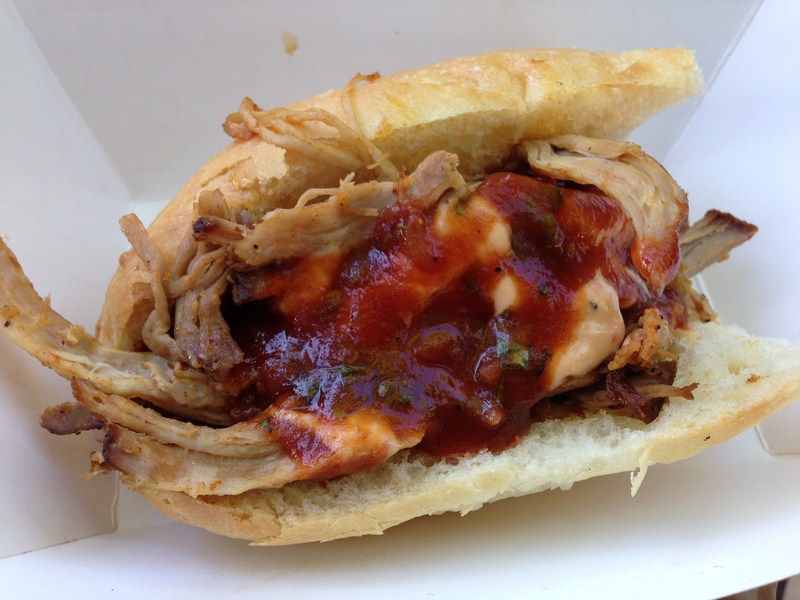 Or, why not treat your pops to some great tap beer and food on his special day? 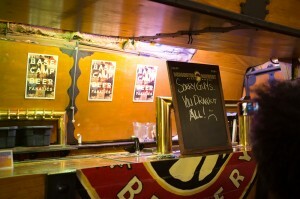 Either way, it is sure to put a smile on even the pickiest beer-lover’s face. What can I say about Khoury’s? 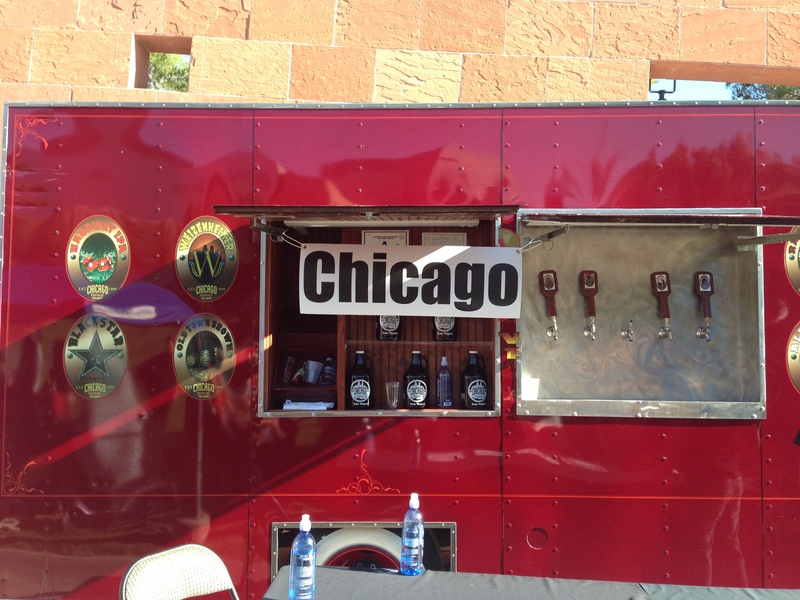 Imagine a place when you can get a great craft beer on tap, and then shop for beer while enjoying it! 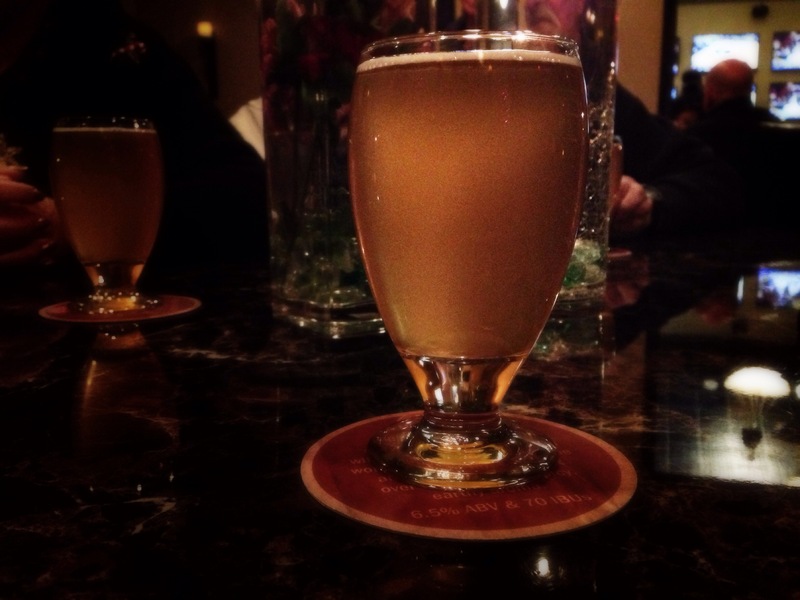 Khoury’s is truly a beer geek’s dream come true! Head on in, grab a glass, and then take a gander through their extensive selection of beer, whiskey, wine, and even glassware. Khoury’s would be the perfect place to pick up your father’s favorite beer, pack it with a glass featuring his favorite birthday, and perhaps get him his favorite whiskey to boot. Oh, and did I mention that you can do all of this while enjoying a drink yourself? Whole Foods on Las Vegas Blvd. rivals any destination in town for their great selection of fermented craft goodness. Pick up a gift card for your dad, and let him go to town! You can also speak with their Beer Specialist, Chris Brown, and let him help you pick out a beer that will go straight to your old man’s heart. I would love to recommend every Whole Foods in town, but the one at Town Square just plain leaves the rest of them it he dust. Do you have any great beer related gift ideas of your own? We’d love to hear them! Please feel free to share the love in the comments field below, or send us an e-mail. April 21, 2012 marked the second annual Great Las Vegas Festival of Beer, held once again at Tivoli Village. Last year’s festival was a bit underwhelming. There was little room, and a strong lack of organization. I’m pleased to say that this year, they seemed to alleviate both of those issues. 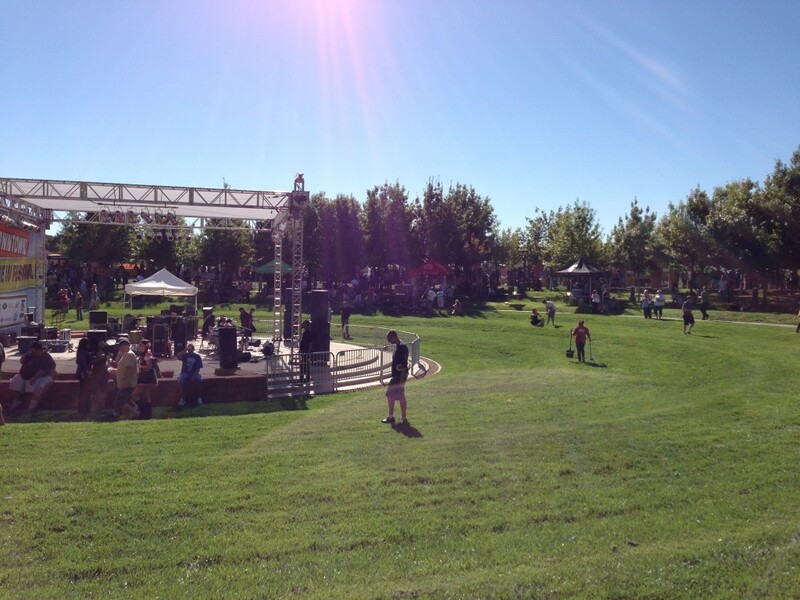 The space given to the event was three times larger, and the overall professionalism of the event was greatly improved. While I could do without loud bands playing throughout the event, I’m sure that many people enjoy the live music atmosphere. Now…on to the beer! My wife and I decided to be fancy and go with the VIP tickets this year. This allowed us to enter an hour early, and to enter a “Brewer’s Lounge” with food and special beers. 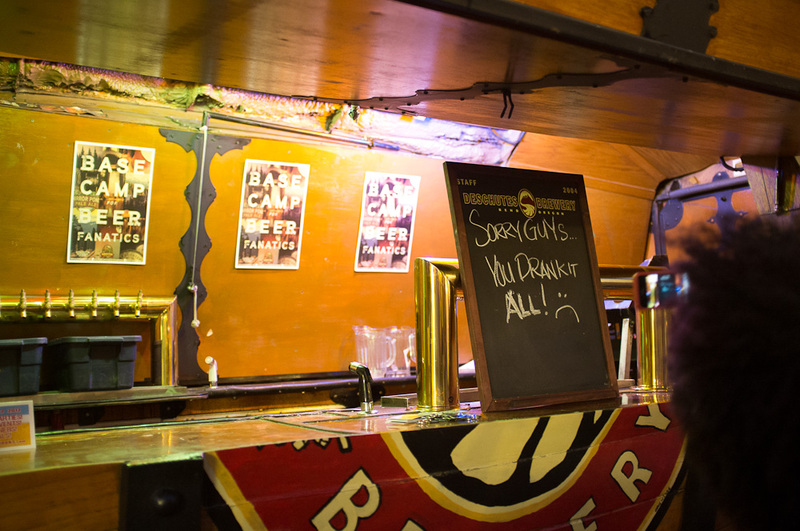 The special beers were simply bottled Ommegang beers, which are available at most liquor stores, and Tailwagger Wheat, and Rebel Red from local Big Dog’s Brewery. While these are all solid beers, there is nothing really special about them. With that being said, the VIP tickets were worth the extra $10 for the early entry. By the time Tivoli Village started filling up, we had already made one lap around the area. I was very happy to find some nice surprises amongst the beer selections this year. Noble Ale Works was in attendance, sampling their IPA, Pale Ale, and phenomenal Alpha Red. Hopefully we will see these on Las Vegas shelves sooner than later! 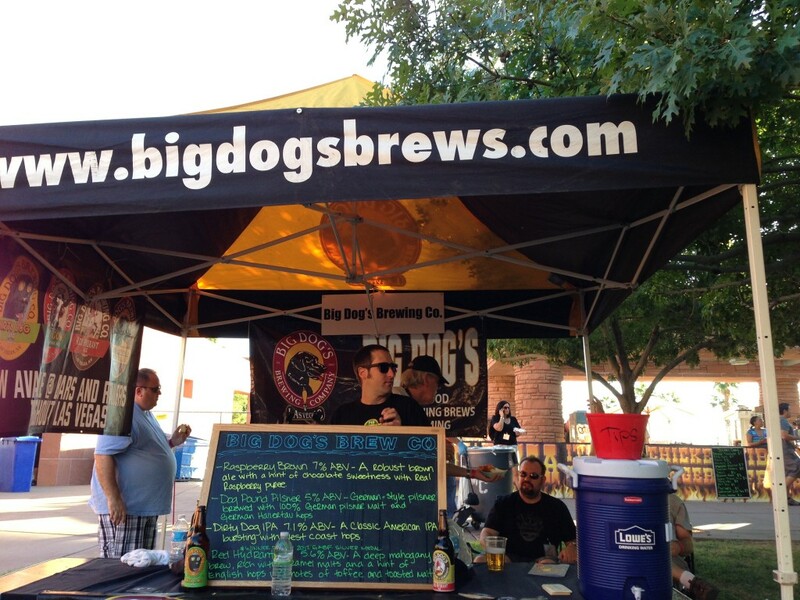 (UPDATE: Khourey’s Fine Wine is currently carrying Noble Ale Works) Dogfish Head were pouring both their refreshing Aprihop, as well as their coveted 120 Minute IPA in the “Hop Tent.” Stevens Point and Three Monkeys, both new to the Vegas market, were also in attendance. I quite enjoyed the Brown Barrel Ale from the latter, and their Tres Vasqueros Amber Ale is about as fine of an amber ale as you will find! 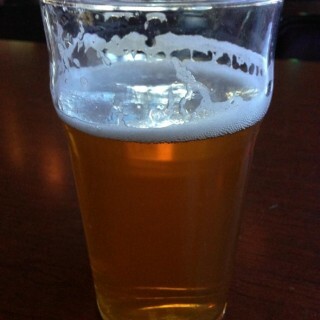 I was only able to try the Cascade Pale Ale by Stevens Point, but it was a nice, if unspectacular pale ale. 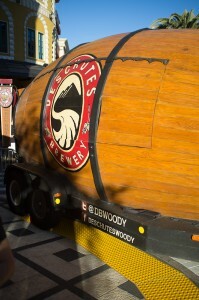 Other breweries in attendance, included Wasatch, Squatters, Crispin Ciders, Unibroue, Green Flash, New Belgium, Left Coast, Uinta, Firestone Walker and Ballast Point. Not to be outdone, Las Vegas’ locals had a fantastic showing of their own! 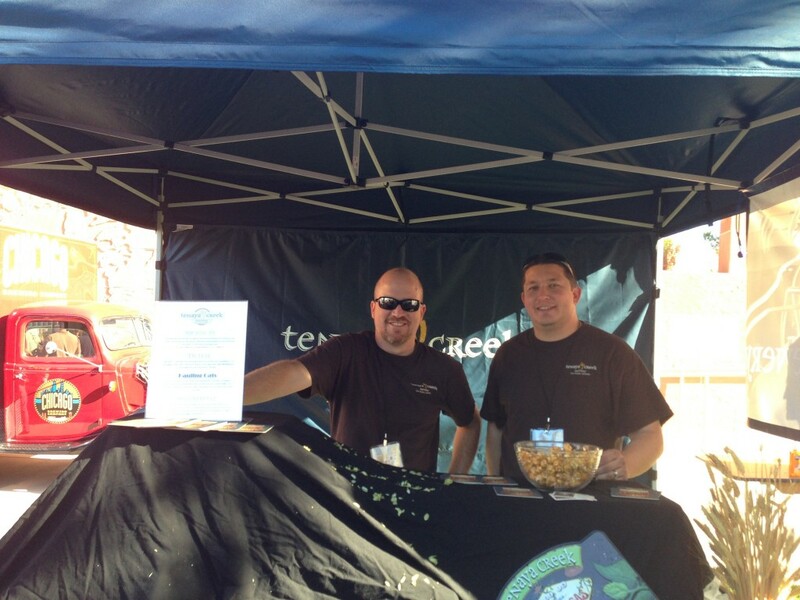 On hand were breweries, Tenaya Creek, Joseph James, Big Dog’s, and local craft beer bar Aces and Ales. 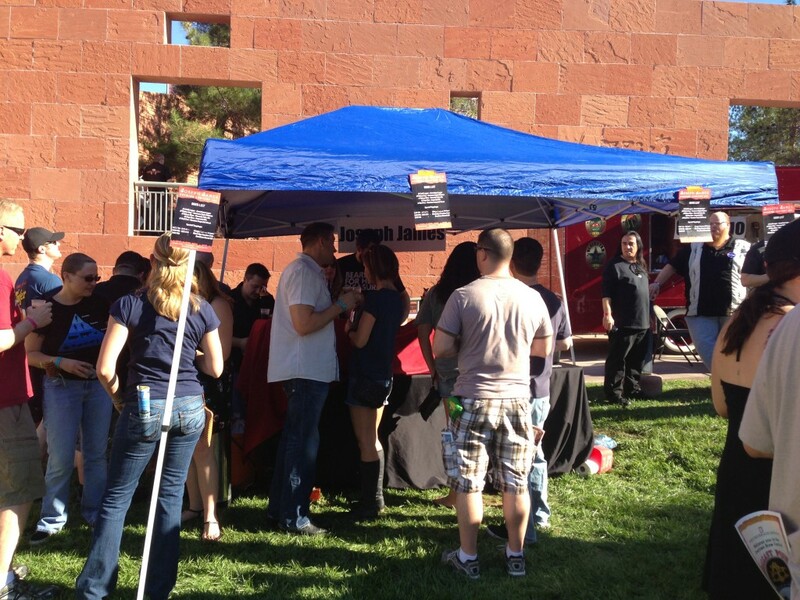 Aces and Ales were pouring two fantastic Rogue selections in XS Imperial IPA and Brutal IPA. 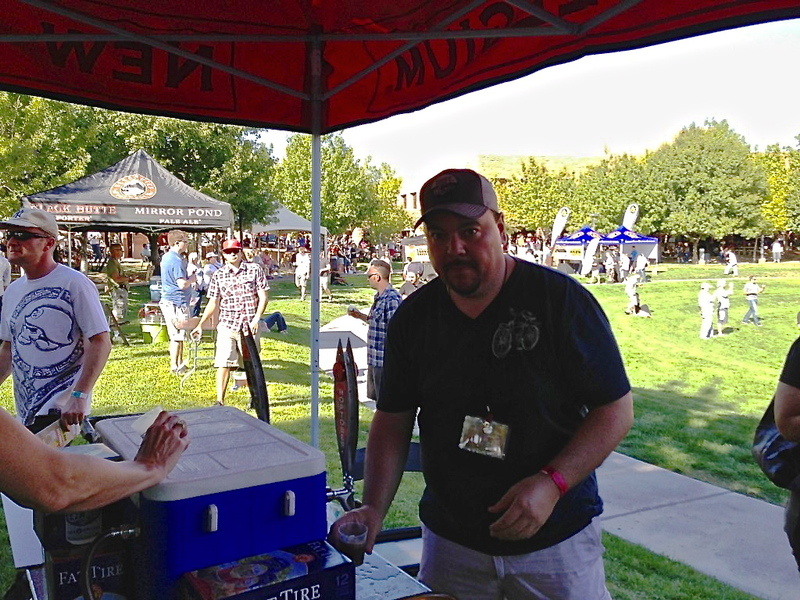 Tenaya Creek had a fine selection of their own local brews, including Calico Brown and their Hop Ride IPA, which made it to the Elite 8 in the National IPA Championships! Thankfully, if you missed out on either of these brews, you can always visit the brewery year round! Big Dog’s really managed to surprise me with their Alpha Dog double red imperial ale. Big Dog’s has always been hit or miss for me, but this hoppy concoction won me over at first sip! Last, but not least, is Joseph James. 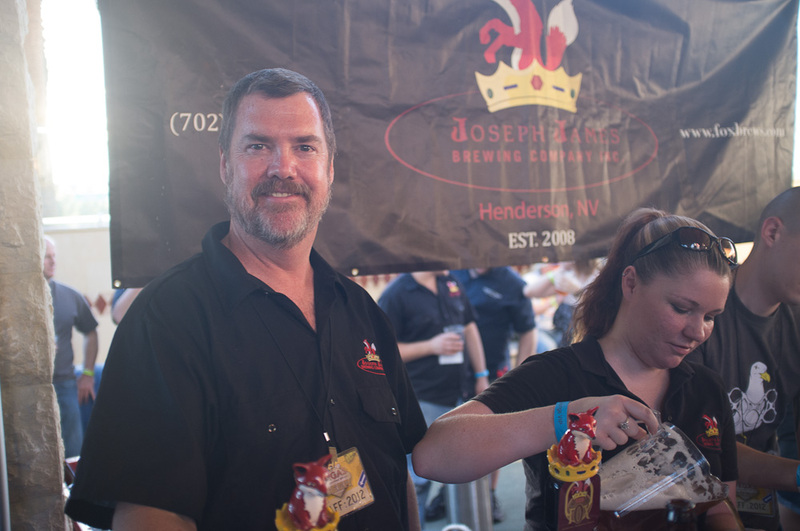 Joseph James had their stellar Hop Box and Tahoe Blue on hand, but what really blew me away was their “experimental” crafts. 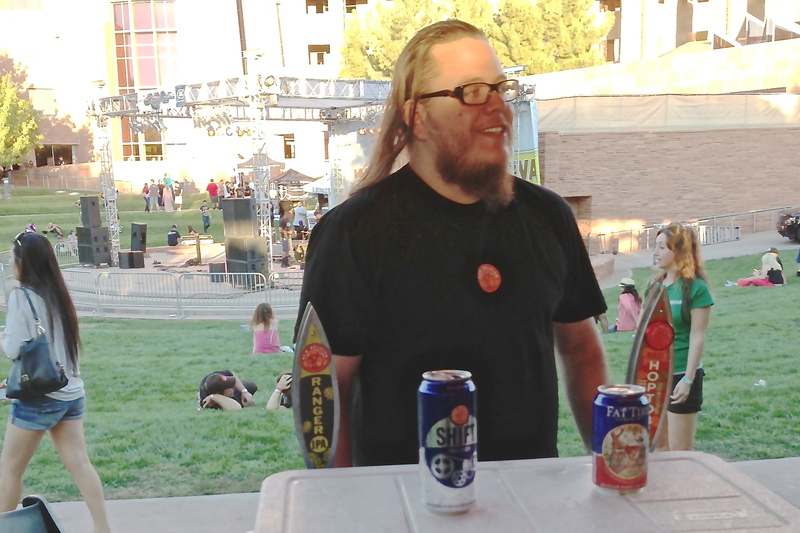 The first beer they unveiled was a Cherry Pie Blonde Ale. In my opinion, this was a splendidly refreshing beer with nice subtle notes of cherries. The second new brew that they unleashed, was appropriatley titled Baby J’s German Chocolate Cake Stout. All in all, this may have ended up being my favorite beer of the event! Just as the name implies, this was German chocolate cake in a glass! Big, chocolate and coffee stout flavors, with a perfectly balanced coconut flavor throughout. I really hope this one ends up in a bottle someday soon! 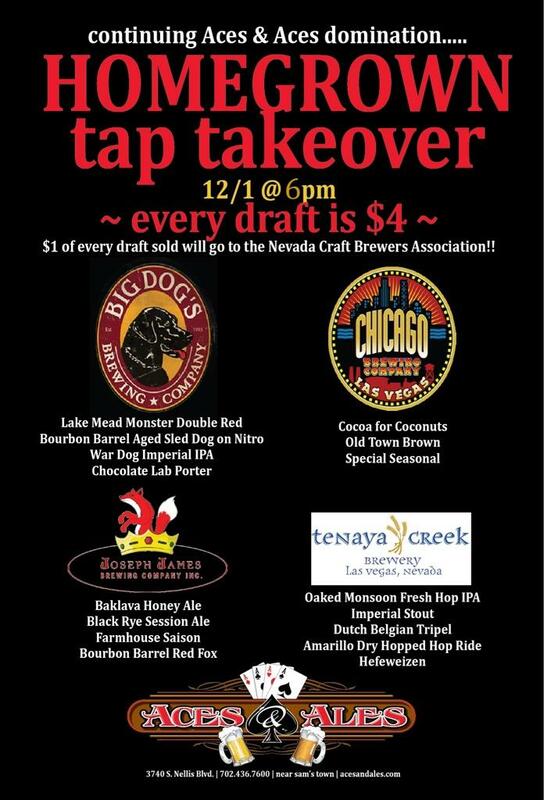 Overall, I would highly recommend that any lover of craft beer does not miss this event next year! 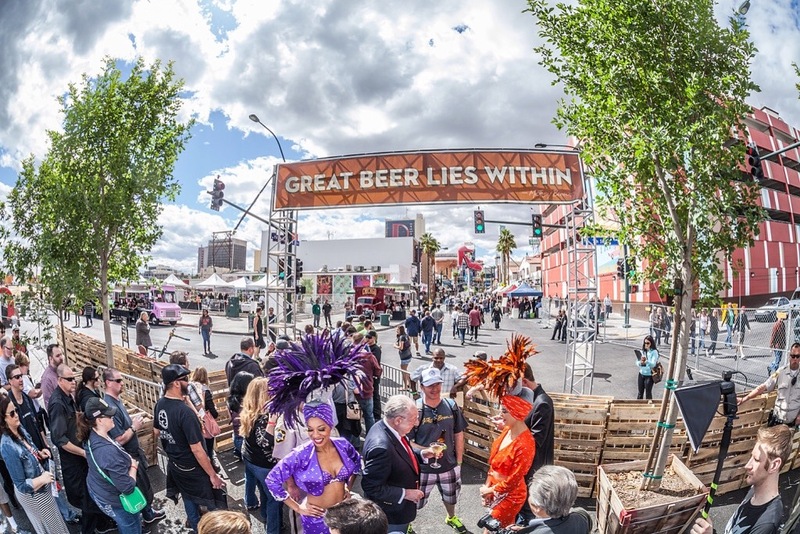 Las Vegas craft beer needs your support, and the prices ($27 for regular, $37 for VIP) are very reasonable when you consider the amount of beer you will be experiencing!